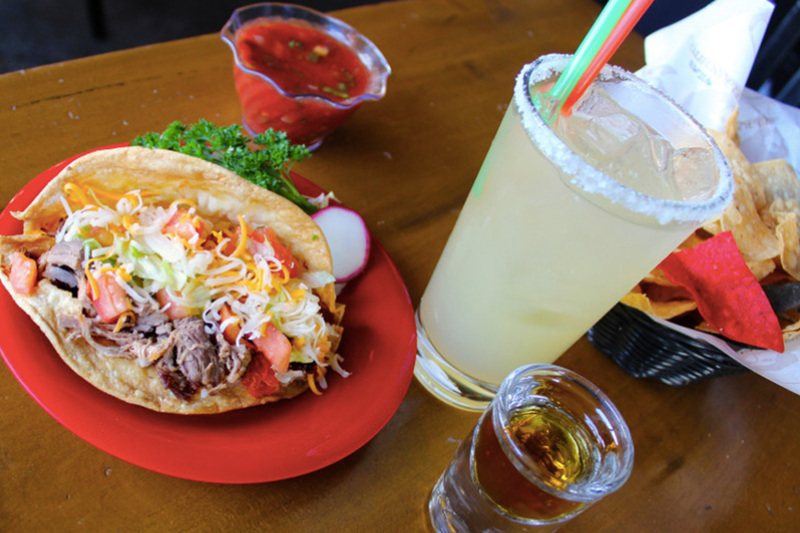 Avila’s El Ranchito operates a restaurant in nearly every major coastal town in Orange County. Its coastal expansion continues with the opening of its 12th restaurant in the downtown Seal Beach. Elyse Avila Smith, the 28-year-old granddaughter of the founders, will own and operate the downtown Seal Beach restaurant. As is family tradition, each Avila’s restaurant is owned and financed by various family members who share the same traditional Mexican fare that has made them a local institution. Smith said she’s taking over Woody’s Diner on Main Street in July. When the restaurant opens, Avila family members will have Orange County coastal locations locked up – from San Clemente to Seal Beach. Next Post Avila’s Guava Margarita at Avila’s El Ranchito, Our Drink of the Week!